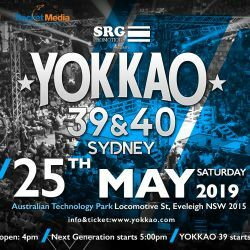 YOKKAO 31 – 32 comes to Bolton Macron Stadium in less than 3 months’ time and the card is already stacking up with some of the most exciting bouts ever. Another smashing matchup is now set to join the 13th October show, featuring the top 2 female fighters on the UK scene: Amy Pirnie vs Dani Fall. Since her debut on YOKKAO 18 back in 2016, Amy Pirnie has become a staple of the official shows in UK. The 25 year-old brings with her an explosive style that has gained her a huge fan base over time. Fighting out of Glasgow, Scotland’s Inferno Muay Thai Gym, Amy holds an undefeated record on YOKKAO. She returns for her 6th YOKKAO appearance to face Dani in a 50KG contest in defense of her UK number 1 spot. At 20 years of age, Dani is an rising star in the UK circuit with an impressive record of 13 wins out of her 14 fights. 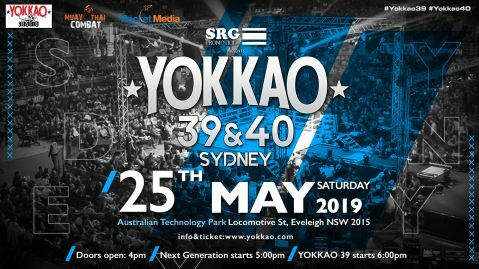 Her YOKKAO debut matches her up against the more experienced Amy – a challenge that is well worth the risk as a victory would propel her to the top spot and into the limelight. 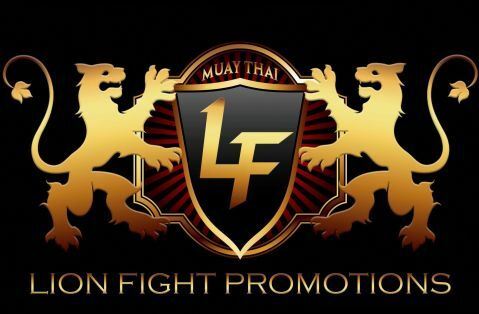 The UK number 2 fights out of Telford’s Reaper Thai Boxing Gym. Amy and Dani joins a cast of world-class acts from UK and Thailand for YOKKAO 31 – 32. 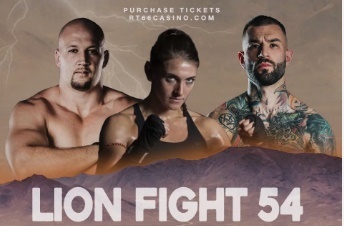 The main events will feature YOKKAO World Champion, Liam Harrison in his title defense against Thai elite fighter, Rambo Phet Por Tor Aor; and the return of Superlek Kiatmoo9 to UK where he takes on Jonathan Haggerty. Other confirmed bouts include Jack Kennedy vs Craig Coakley, Mo Abdurahman vs Nathan Bendon, and Joe Craven vs Jake Purdy.